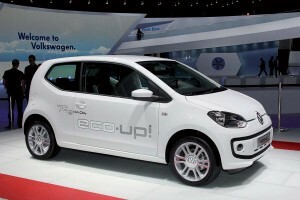 Volkswagen has confirmed the addition of a natural gas-powered model to the up! range. 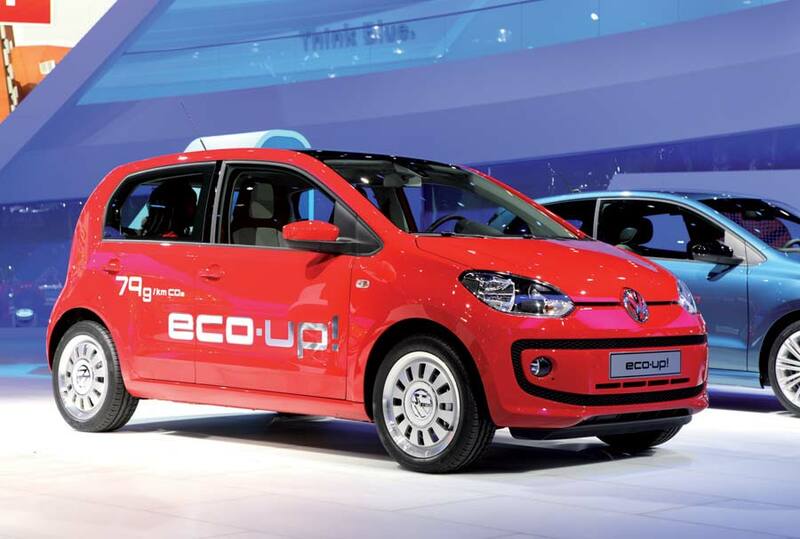 Using a 1.0 litre three-cylinder unit from the EA211 engine range, which was designed to fit Volkswagen’s brand new MQB platform, the eco up! is fuelled by compressed natural gas (CNG) and produces 50 kW (67 hp) along with 90 Nm (66 lb/ft) of torque. Performance was never going to be blistering, but the 168 km/h (104 mph) top speed is bearable. The 0-100 km/h time of 15.8 seconds less so. Clearly, the eco up!’s strong point is fuel consumption, and it doesn’t disappoint. Thanks in part to the BlueMotion Technology, which includes a Stop/Start function, lower ride height and battery regeneration system, it gets through a mere 2.9 kg of natural gas every 100 kilometres and generates 79 g/km of CO2. One kg of natural gas is the equivalent to around 1.5 litres of petrol. Fuel is stored in two underfloor tanks (totalling 72 litres/11 kg CNG) near the rear axle. The first tank is in front of the axle along with a 10 litre reserve petrol tank, while the second tank sits in the spare wheel well.